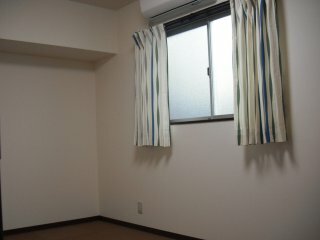 Very convenience, near to big shopping mall and discount shops such as YODOBASHICAMERA. New open house near to Kinshicho station. There are a total shopping center "Orinas"and "Kinshi-park" which provide refreshments & funs such as Movie, Restaurants, Shopping and games. Easy access to Tokyo (8mini), Akihabara(7 mini). Moreover, direct access to shibuya, Otemachi by Hanzomon line.